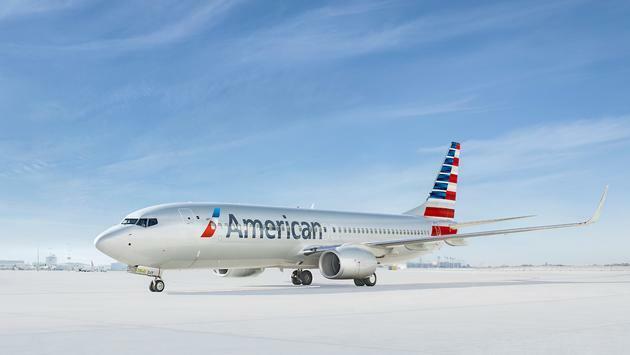 A drunk American Airlines baggage handler took a nap inside the cargo storage area of a Boeing 737 in Kansas City and woke up in Chicago. The employee, who works for American subsidiary Piedmont Airlines at Kansas City International Airport, was working on the ramp for American Flight 363 Saturday, October 27, when he decided to take a nap inside the cargo hold. According to USAToday, when the plane took off at 5:52 a.m. local time, no one noticed he was missing. The 23-year-old baggage handler, whose name has yet to be released, wasn't discovered until the plane landed at O'Hare International Airport and parked at the gate just before 7:30 a.m. local time. Lucky for him, the cargo hold was heated and pressurized and he was found unharmed. Though he did admit he had been drinking the night before, Chicago Police Department spokesman Anthony Guglielmi confirmed the baggage handler was not charged with a crime and flew back to Kansas City on another American flight. "Our top priority is ensuring the well-being of the Piedmont employee," the airline said in a statement. "He did not request any medical attention upon arrival in Chicago, and we are grateful that he did not sustain any injuries." American Airlines also said the employee has been suspended from work pending an investigation.